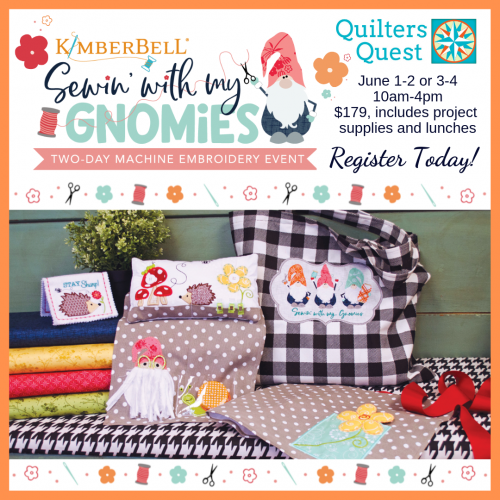 Quilters Quest is a Kimberbell Certified Shop! Join us for one of our fabulous machine embroidery events! Free Pattern of the Month! 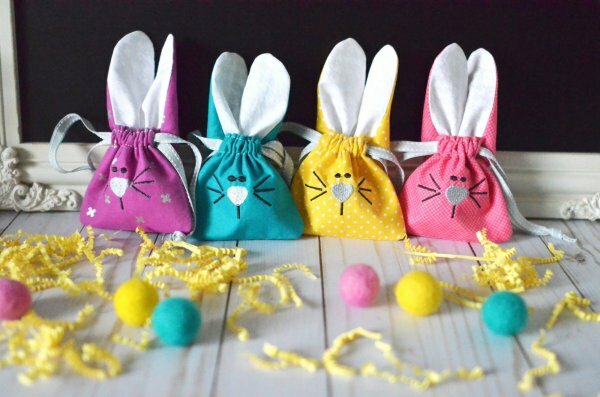 Stop by Quilters Quest any day in April to receive this in-the-hoop bunny bag pattern. Bring a USB drive so we can transfer the machine embroidery files to you. If happiness means having a full bobbin, then you will be overjoyed making these 6 darling projects! Bring your embroidery machine for two full days of stitching six adorable projects! Class fee includes all project supplies and lunch for both days. 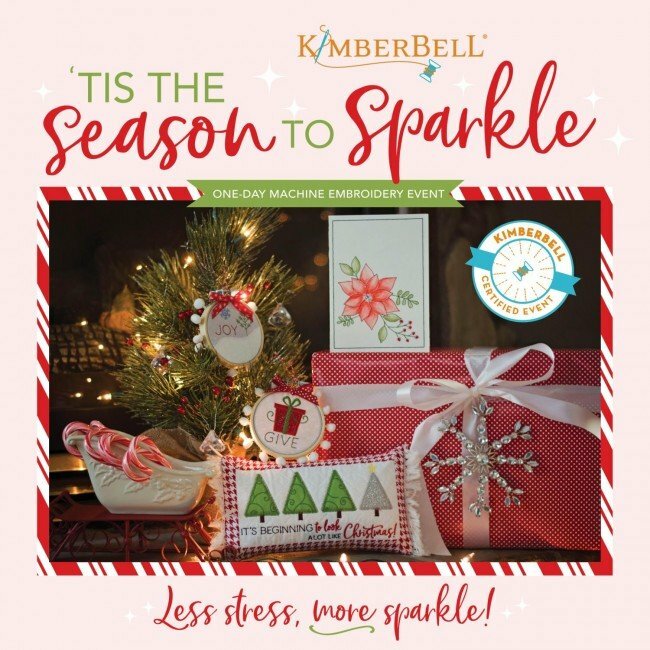 It will be a cheery celebration, stitching with friends and Kimberbell, at our sewing and garden themed machine embroidery event. Bring your embroidery machine for two full days of stitching five adorable projects! we call it winter glitter!